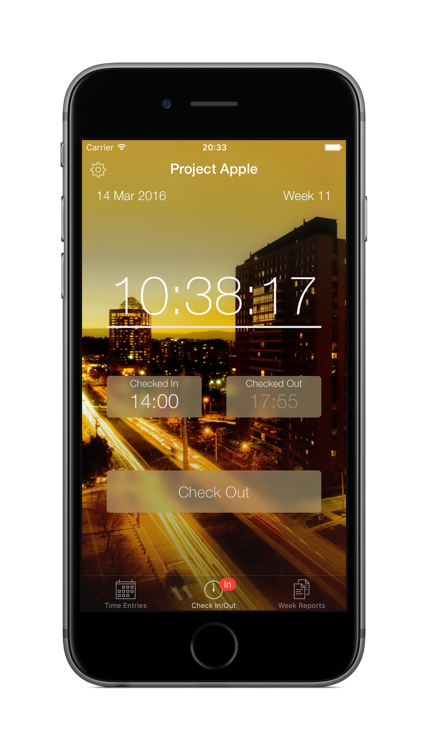 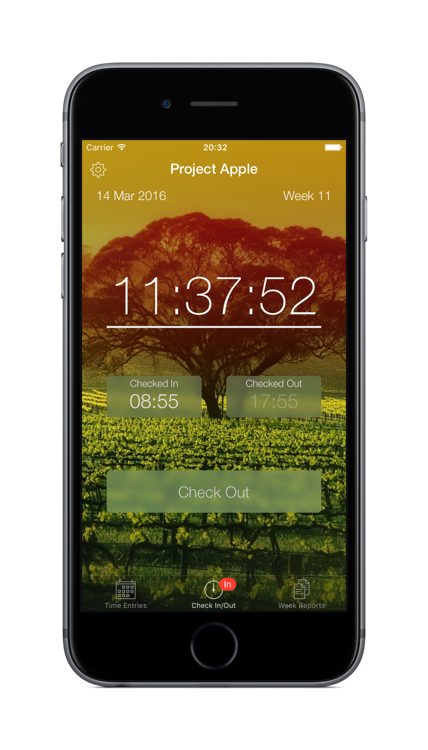 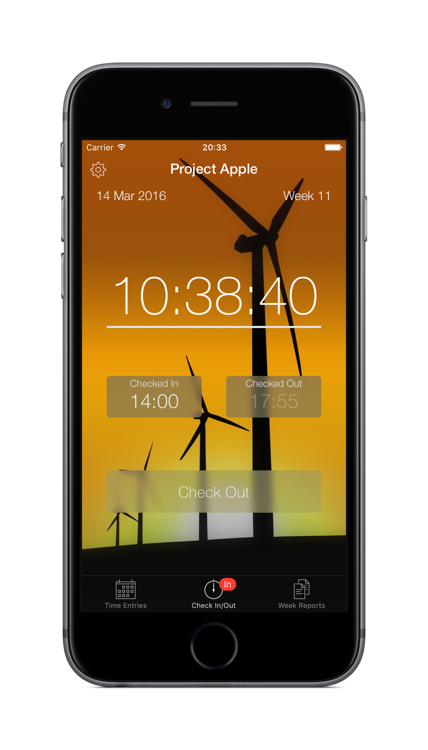 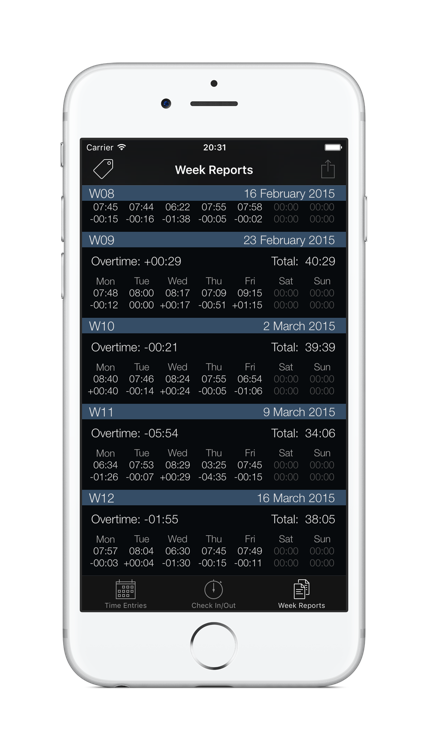 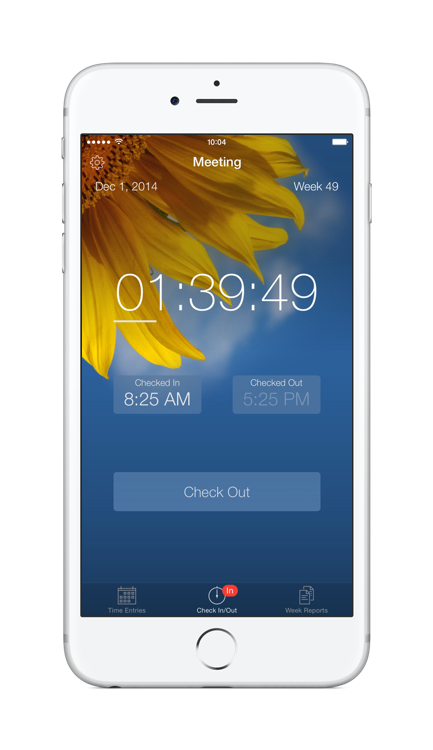 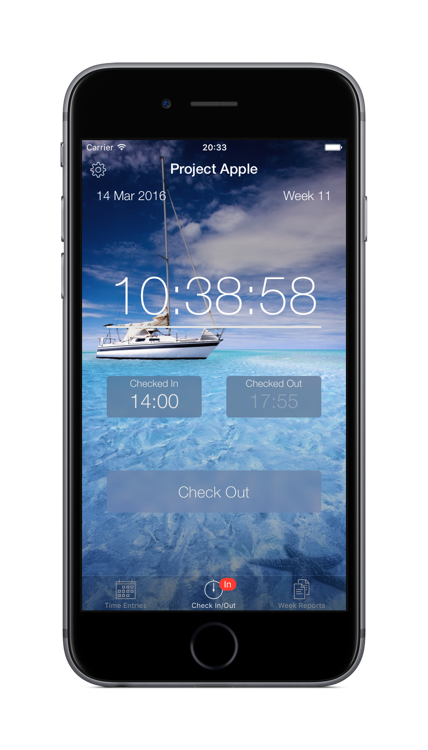 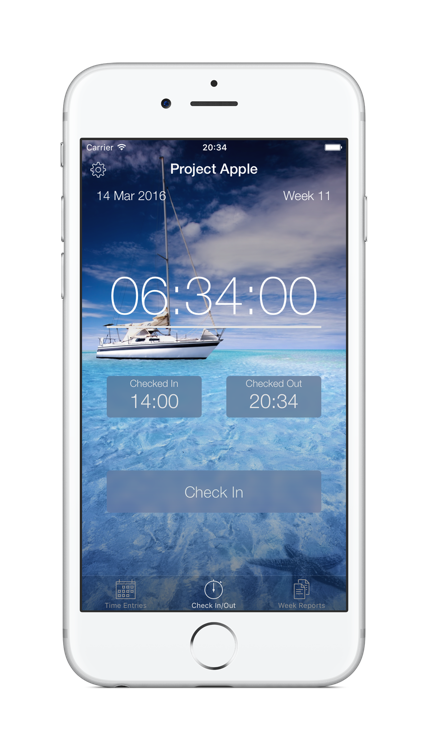 Week Timer – Time reporting made simple. 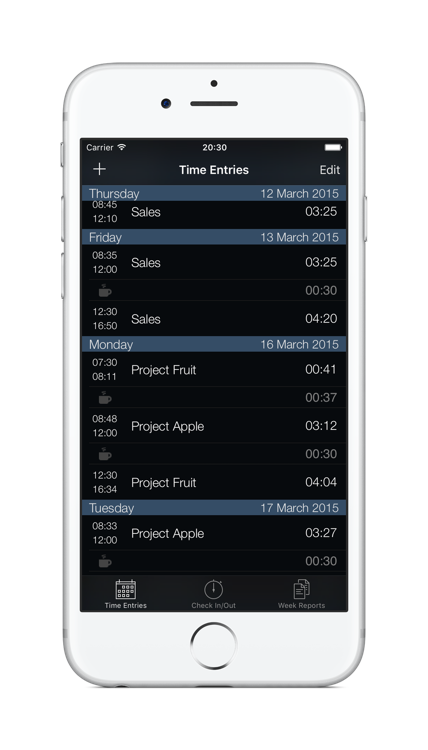 Now you can archive your tags when you no longer need them so you have less clutter, but also restore them when you like. 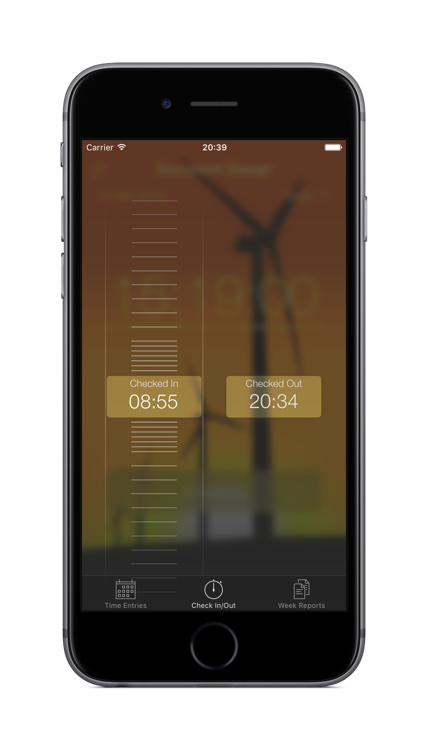 Support for iPhone X has been added so you can enjoy the full extents of your large screen.